Ferrari Prototipo  a special 'one-off project' is about to be unveiled at Hong Kong today. 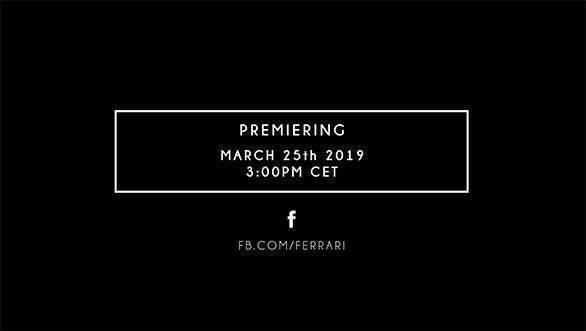 Ferrari teased the supercar on its official website and social media ahead of its showcase at Blackbird Concessionaires, Ferrari's official dealer in Hong Kong. 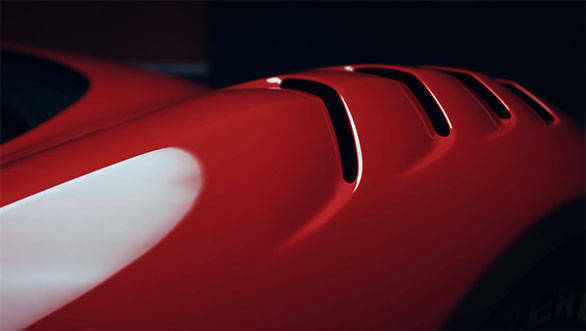 The Prototipo (prototype in Italian) teaser video hints at some design elements like shark-gill like air intakes and a massive rear wing in its trademark Rosso Corsa colour. The car can also be seen on the track with F1 inspired interiors, suggesting it might be a track-only vehicle. According to a news source, the car might be going to Mr. TK Mak, a collector of Ferrari racing and prototypes. His latest Instagram post is a poster of the Prototipo event, and his other posts also show connections to Ferrari and Blackbird Concessionaires. Many speculations are being made on what the Prototipo is going to be like, with fan club forums saying it might be a La Ferrari-based one-off special that was leaked two years ago. Ferrari might surprise many, as it might experiment with something completely new and different from the Italian supercar maker. It should be worth the short wait before the new red Prancing Horse makes its debut at 7.30 p.m. IST live on its Facebook page.